The Yu-Gi-Oh! booth is returning to the 2017 C3日本動玩博覽 (C3 Hong Kong). 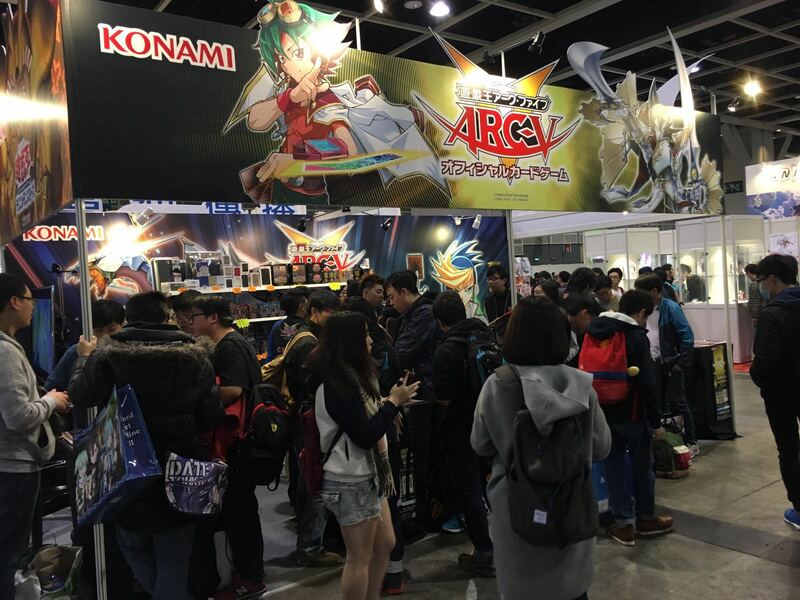 Visitors will be able to get a free trial of the official card game (OCG) at the booth and check out the latest Yu-Gi-Oh! OCG products available for sale at the booth. 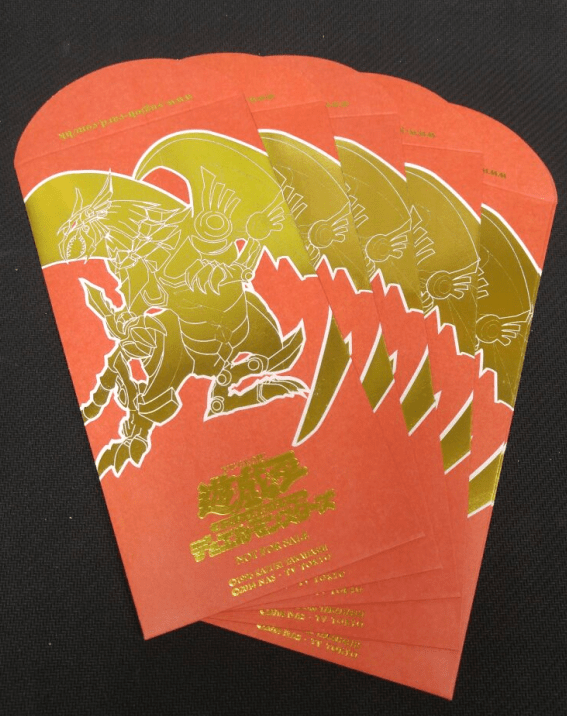 Red packets featuring The Winged Dragon of Ra will also be available at the event. 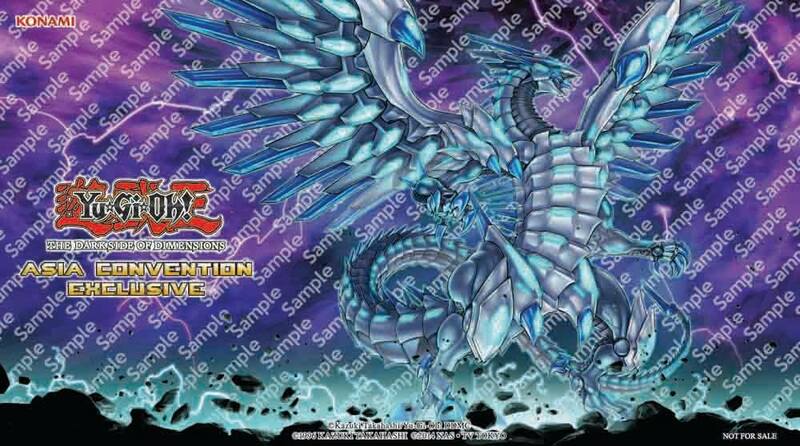 There will also be a side event for current players as per previous years, with players getting a chance to obtain a duel field of Blue-Eyes Chaos MAX Dragon. Details of the side event will be announced at a later date. Red packet & Duel field image from Yugioh Edition Hong Kong. In addition, the Asia Championship 2017 Traditional-Chinese Winter Qualifiers for Hong Kong will also be held at the event. Details of the event are below. Door Gift and Prizes for the qualifier are listed in the Asia Championship 2017 Winter Qualifier Schedule post.